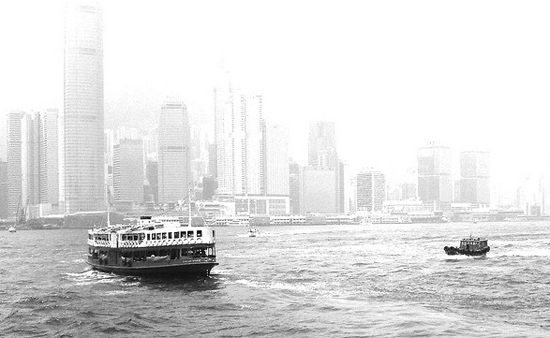 The historic Star Ferry has ploughed its way across Hong Kong harbour since the late 1880s. The crossing is named by National Geographic Traveler as one of their 50 Places of a Lifetime. When the sun is shining, the sea turns a petrol green colour and with that magnificent skyline, there can be few better ways to get to work in the morning or places for buying pearls. For the last four days, Hong Kong has been host to the largest Spring Jewellery Show in Asia, with more than 30,000 buyers and suppliers attending from around the world – a record attendance despite recent times. In pearl terms, Hong Kong has grown to be one of the most important pearl trading centres in the world and this is one of the key dates in the annual calendar for buying pearls. It is hard to comprehend the size of the pearl industry until confronted by more than 10,000 square metres of pearls for sale at this Jewellery Show. The new season’s freshwater pearls from China are available to the market for the first time and prestigious pearl famers such as Robert Wan from Tahiti and Paspaley from Australia offer their pearls at auction to a select specialist group of buyers. Pearl prices are beginning to rise again. Demand for these incredible gems is increasing, particularly from customers in India and China, whilst production over the last two years has been reduced as pearl farmers have weathered the global crisis. This is particularly true of larger Freshwater, Akoya, Tahitian and South Sea pearls and higher grade quality pearls are in much shorter supply now. With minimum lead times of 18 months to over 3 years for farmers to increase their pearl harvest, it is likely that this trend will continue for the foreseeable future, especially for the premium grade pearls. 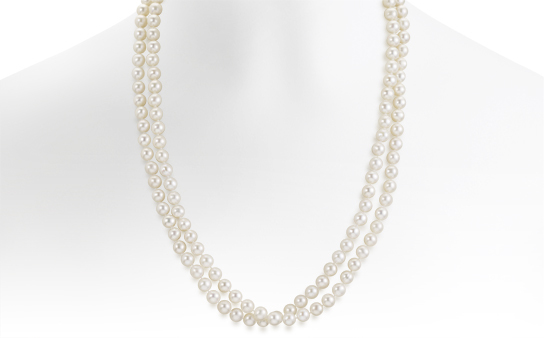 It is a good time to buy pearls and we will have many beautiful pieces of pearl jewellery to show you at Winterson over the coming months.